New York’s Capital - Saratoga Region is a beautiful area of Upstate New York and considered the gateway to the Adirondack Mountains. 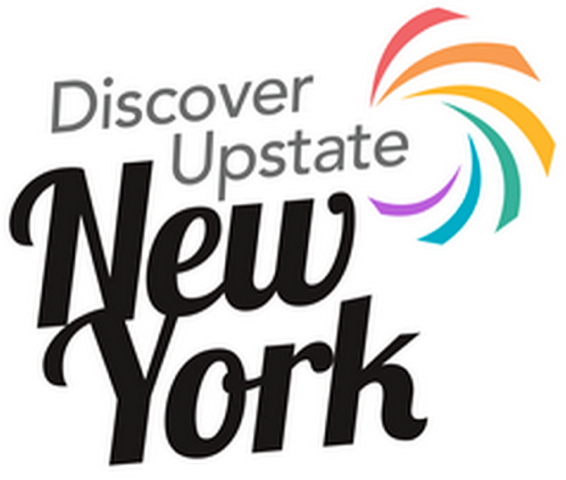 Upstate is a mix of small to mid-sized thriving cities, charming Victorian towns and quaint rural hamlets and villages. The region does not fit any one mold. The Capital Region enjoys a four-season climate and offers exciting things to do year-round. The area spans from Albany - the New York State Capital - in the South, to Saratoga Springs in the North, and the Berkshires to the East. Each section of New York’s Capital - Saratoga Region is known for something a little different. Whether you are looking for museums and history, parks and outdoor activities, great food or cultural events, the area delivers it all – and within driving distance. Enjoy it all from your Saratoga Springs vacation rentals . Albany, NY is an history and architecture fans’ delight. Nestled in the heart of New York’s Tech Valley, the city is home to the historic New York State Capitol building, part of the Empire State Plaza. The Empire State Plaza also houses an impressive State museum and the aptly name “The Egg,” an egg-shaped performing arts center. Much of Albany’s appeal lies in its ability to offer major metropolitan amenities so close to scenic natural marvels. The Berkshires is a scenic highland region that includes the Taconic Mountains in New York. Driving distance from Albany, the Taconics within the Berkshires are part of the Appalachian trail system. There are many cute towns with local traditions to explore in the Berkshires. Saratoga Springs is a very popular tourist town that expands to 3 times its size in the summer months. 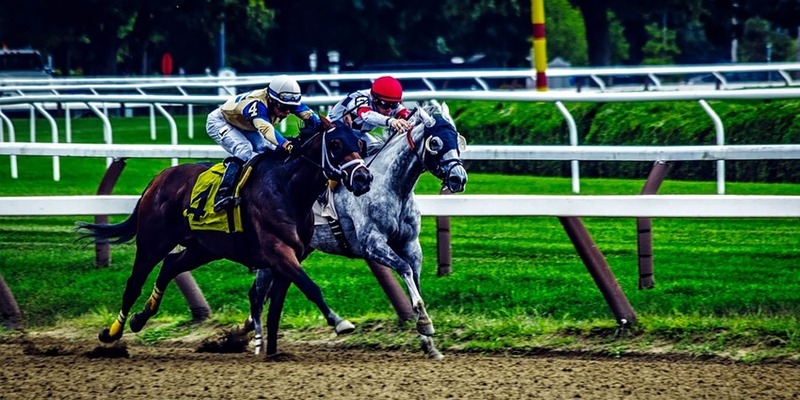 It is home to the Saratoga Race Track and the oldest major thoroughbred horse race in the country– the Travers Stakes. In addition to horses, Saratoga Springs offers so many activities including a Racino, a large, popular state park, award winning public golf courses, an historic outdoor Amphitheater and 21 public mineral springs. Plus, the nightlife in Saratoga is legendary. Saratoga Springs Rentals. South of Albany County you will find the seat of the Catskill Mountains. Here you can experience areas like Ashland and East Durham from your private cabin rentals . Ashland is found along the Hudson River and is near the popular Hunter ski mountain. East Durham is a cultural town that celebrates Irish heritage. The area has many festivals and provides family entertainment activities such as amusement and water parks. There is also a historically registered natural stone arch bridge to explore. Northwest of Saratoga County, you will find the Great Sacandaga Lake, NY. 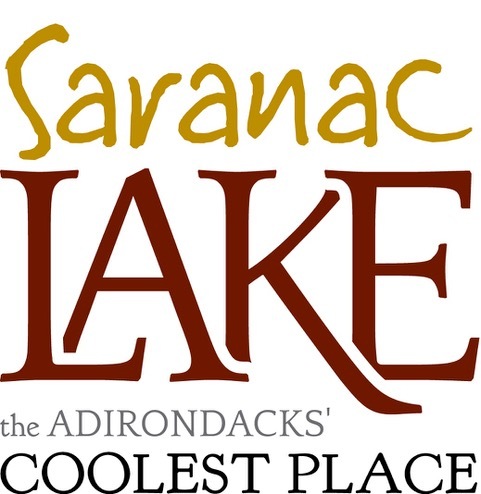 Popular for all types of watersports, Sacandaga also has off the water fun for the whole family like Broadalbin ’s Adirondack Animal Land. Enjoy a private, lakefront cabin rentals with a dock. Lake Desolation is a secluded area close to downtown Saratoga Springs, NY. Located in a 433-acre state forest preserve, Lake Desolation is a great nature retreat that offers water sports and hiking in the summer. As one of the first lakes to freeze in the area, winter makes it a popular choice for skating and snowmobiling. To the northeast of Saratoga County, you will find Washington County with fun areas to explore like Glens Falls, Cossayuna Lake, Granville and Cambridge . Cossayuna Lake offers great lake fishing. Granville is a historic mining town, with beautiful, scenic rolling hills and forests. Cambridge is quiet and quaint, and within driving distance to all that Upstate has to offer. New York State Museum located in downtown Albany is the oldest and largest state museum in the country. It has 100,000 square feet of exhibition space that celebrates New York State culture and history. Permanent exhibits of note include a fully operational Carousel build in the early 1900s, a full-size replica of Iroquoian longhouse, and a Mastodon skeleton that was excavated in nearby Cohoes, NY in 1866. Located less than an hour from Albany, Howe Caverns is a natural wonder open year-round. Your cavern tour begins with a 156’ descent. Deep within the earth, you will find amazing sights like grottos, stalactites, and an underground lake that ends in complete darkness. During the summer months, Howe operates above ground activities - like ropes courses and zip lines - as well. Proctor’s in Schenectady, NY is the place to visit for a little Broadway in Upstate. Formerly a vaudeville house Proctor’s has undergone numerous expansions and renovations over the years and is a beautiful facility. It’s Mainstage seats around 2,600. Here you can catch touring Broadway shows, world-class singers, comedians and more. Saratoga Racecourse is the premier summer attraction in the area. The annual thoroughbred meet runs from late July through early September and the Travers Stakes is always a sell-out. Check out Horse Lovers: Find Out Why New York is the Place to Be for a comprehensive overview of New York State’s horse racing traditions. There are two Casinos in the Capital Region located in Saratoga Springs and Schenectady. The Saratoga Casino offers live harness racing, slots and electronic gambling, and live entertainment. The Rivers Casino in Schenectady features slots, table gaming, a poker room, and electronic gambling. It also offers a variety of dining options with award winning chefs, and live entertainment. Lake George is merely an hour away from Albany by car, but it feels like an entirely different area. The Lake George region is an outdoor lover’s paradise. Activities range from high peaks adventures and mountain biking to camping to water sports and steamboat cruises to skiing and snowmobiling. Read our Lake George Destination Guide for more things to do. LarkFEST: With attendance topping 50,000, LarkFEST is upstate New York’s largest street festival. Taking place each September in Albany, this popular event will be celebrating its 37 th year in 2019. LarkFEST has everything you love in a street festival – great location, mouth-watering food, superior entertainment, and fun for the whole family. Albany Tulip Festival: The 71 st annual festival is scheduled for May 11-12, 2019. The Festival is steeped in Albany’s Dutch tradition. Plus, there will be more than 150,000 tulips, the crowning of a Tulip Queen, and a wide variety of delicious food and exciting entertainment. Victorian Street Walk/Stroll: Celebrate winter in Victorian style. There are two highly popular Victorian walks that attract thousands in the Capital Region each winter holiday season. Local streets are closed to traffic as revelers celebrate with a pedestrian friendly stroll through a festive downtown. The Troy Victorian Stroll is a day-long event in December that offers food, fun, and live performances. The Saratoga Victorian Street Walk and Tree lighting happens the first Thursday evening after Thanksgiving. The Saratoga Jazz Festival at SPAC: The Saratoga Jazz Festival takes place over a weekend each June. Featuring two stages, jazz enthusiasts experience an eclectic mix of Jazz legends and emerging artists. 2019 marks the 42 nd year of the highly popular event – the largest jazz festival in the region. Saratoga Chowderfest: The 21 st Annual Saratoga Chowderfest will take place February 2, 2019. Although you don’t necessarily equate New York with Chowder, this event is a huge hit. Over 80 vendors compete to provide the best local chowder to attendees. And with crowds topping 35,000 the atmosphere is festive. The Capital -Saratoga Region offers adventures and activities year-round. Depending on what you are looking for, each place within the region has its own unique rhythms. The summer and the winter are the best times for a visit, offering many choices throughout the region. You might find spring and fall activities to be more segmented rather than universal. Whenever you decide to visit, be sure to find your home away from home with an Saratoga region vacation rentals. Plane - ​The nearest airport is Albany International Airport. Bus – CDTAs extensive bus lines, including express options that service Albany's Capitol buildings to and from points as far north as South Glens Falls in Saratoga County. Uber/Lyft – Ridesharing services Uber and Lyft began offer service throughout the Capital Region. To access their services, download their apps and set up an account. Rental Car – There are a variety of rental car options in the Albany area. Albany International Airport is the largest rental hub. Browse and Book your Perfect Saratoga Area Vacation Rentals! Direct Communication with the Owner!